Keep the showroom shine. Elevate your paint protection to aircraft quality. Keep your vehicle looking show-room new with Xzilon®, the most advanced exterior paint protection available. Originally designed for the aviation industry, Xzilon® molecular adhesion technology is certified for all Gulfstream aircraft. 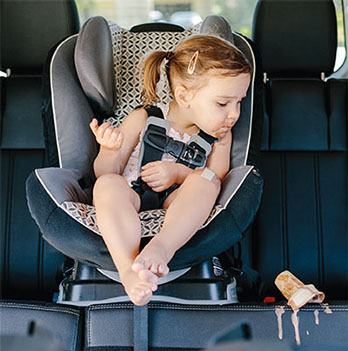 Tricare’s Interior Protection products are specially formulated to protect your interior against stains from food or beverages. They provide a powerful and invisible barrier that remains effective even after numerous spills.